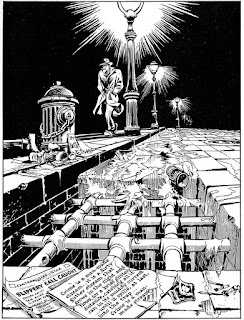 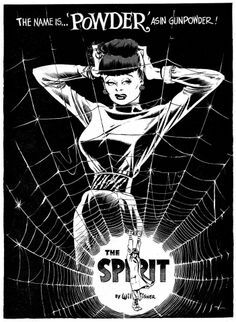 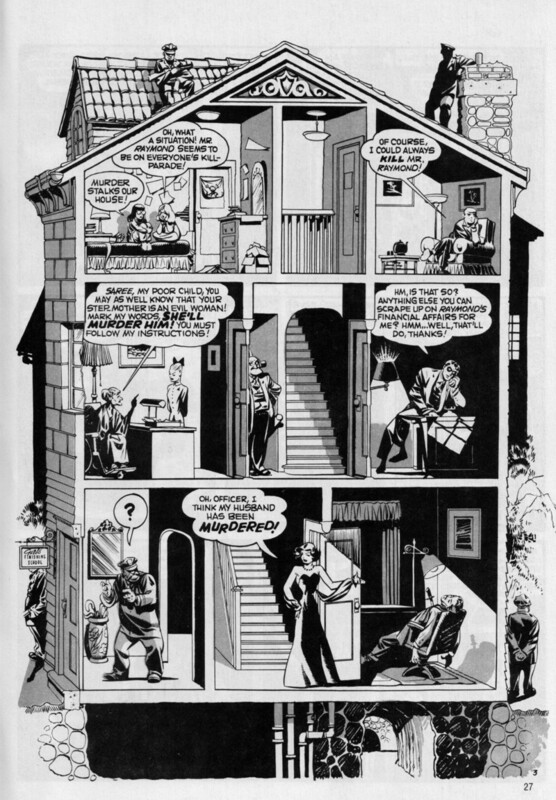 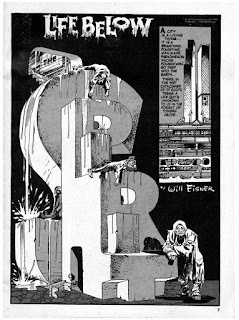 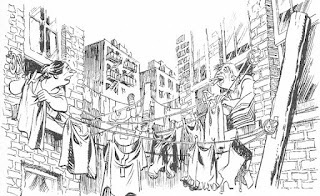 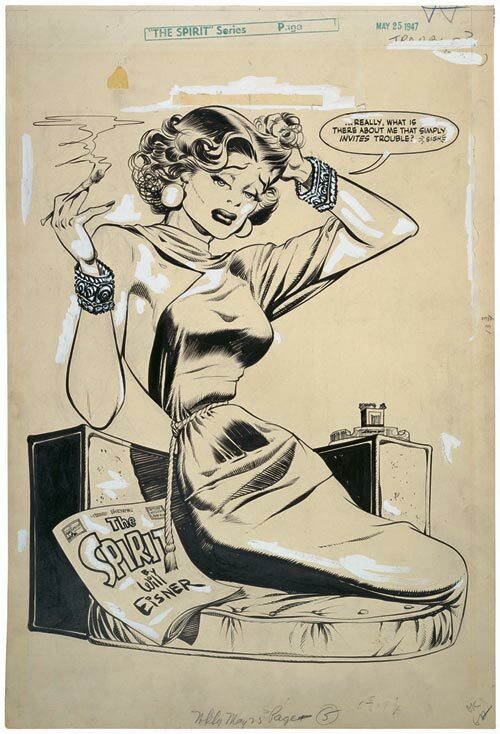 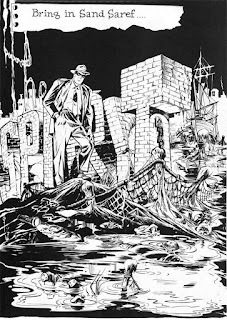 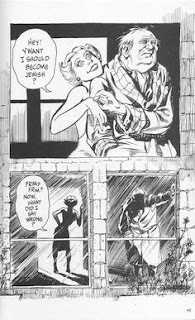 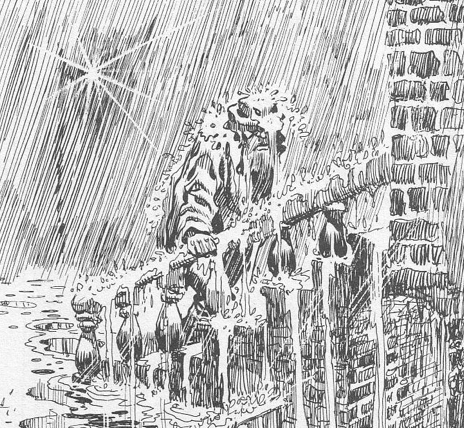 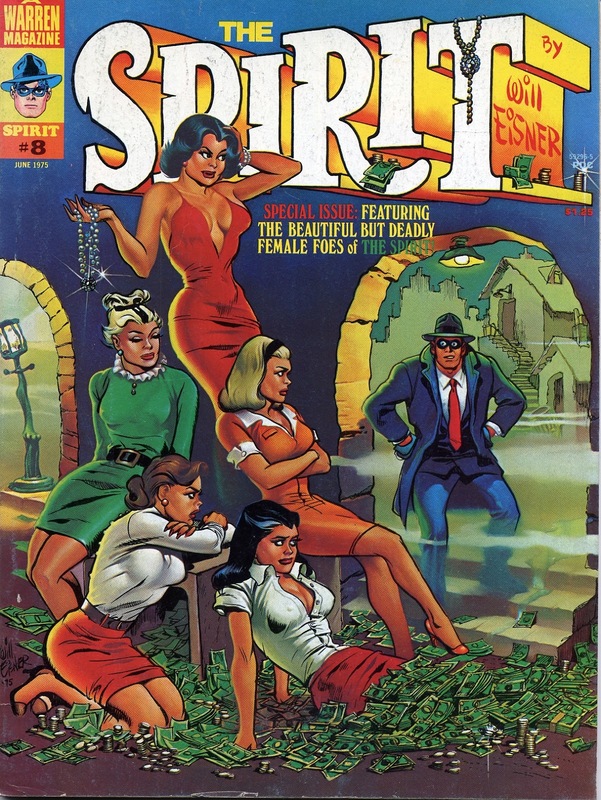 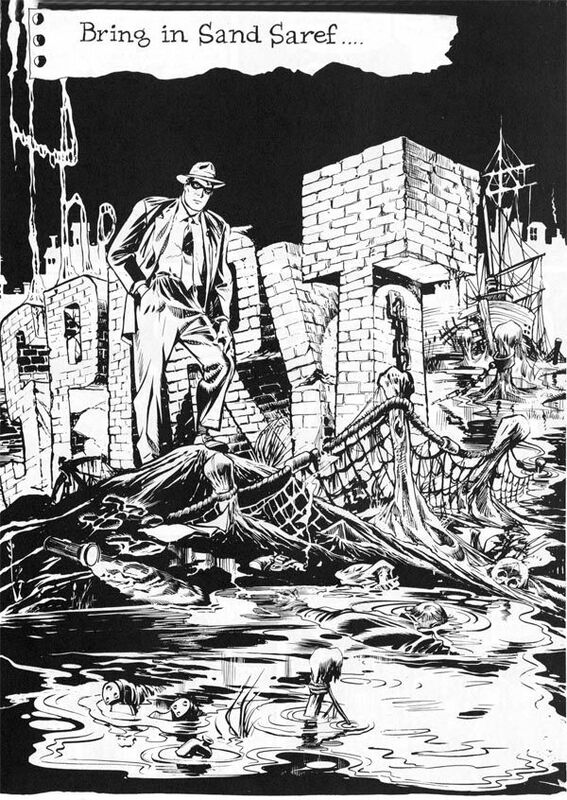 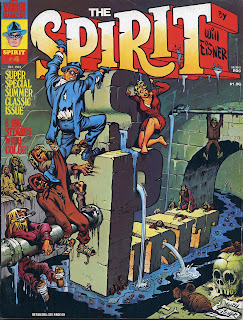 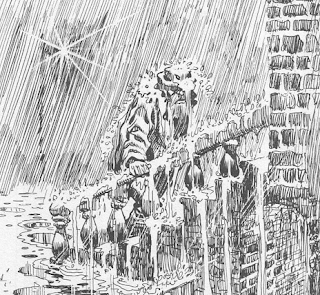 Will Eisner - One of many artists who inspire me. 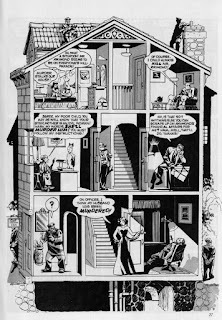 His use of shadows and exaggerated characters are great! 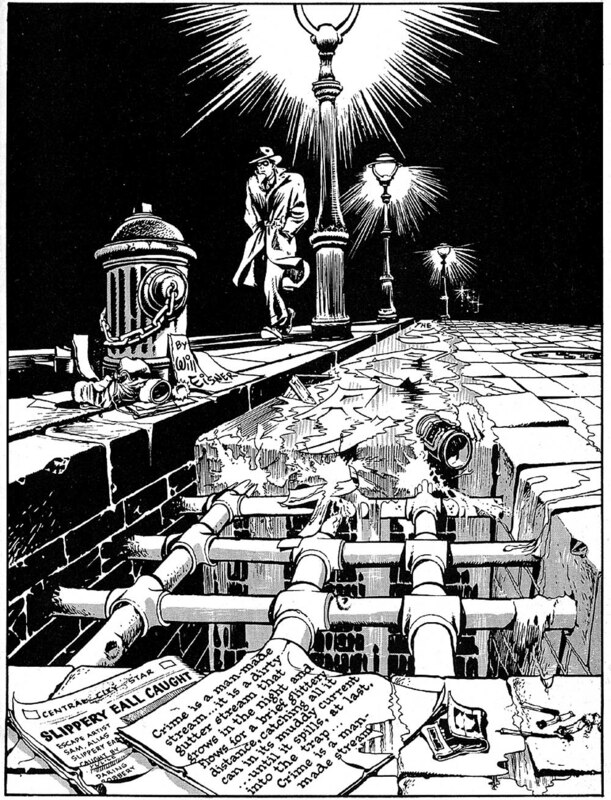 His design sense and novel use of panels to add to the storytelling and manipulate time won me over.